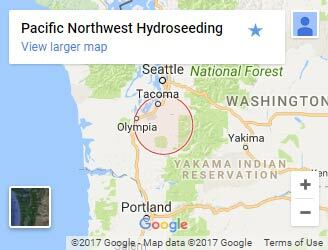 Pacific Northwest Hydroseeding is the premiere hydroseeding provider in the state of Washington. We service the Puget Sound area, King County, Pierce County, and all surrounding counties. Get the lawn you want without the work and cost of sod. Hydroseeding is quickly becoming the chosen method to establish a lush green lawn. 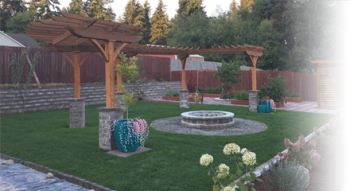 You can trust Pacific Northwest Hydroseeding to get the job done for you.